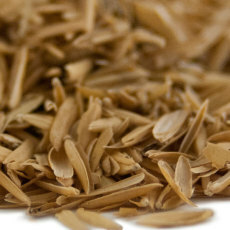 Rice hulls are used in the brewing process to increase lautering ability and to prevent stuck mashes. 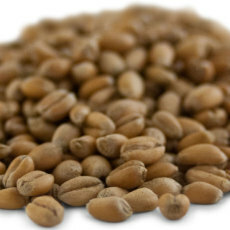 A heat treated form of unmalted wheat that can be added to the mash to increase sugars, head retention and body. 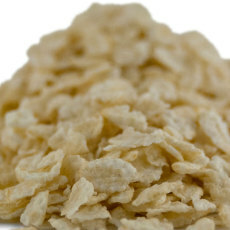 Requires milling. 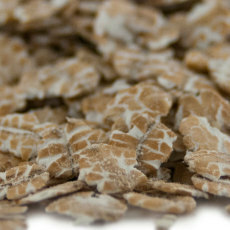 Flaked wheat is a processed form of the wheat grain that adds body, head retention and fermentables to beers. 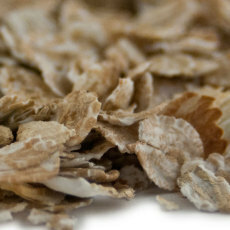 A flaked, unmalted barley product that is used to increase head retention and body. 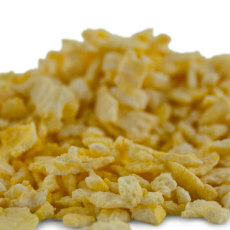 A flaked rice product used to lighten body and add fermentables without greatly affecting flavor. 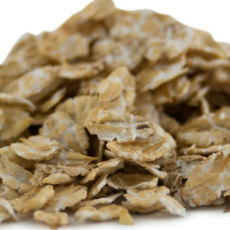 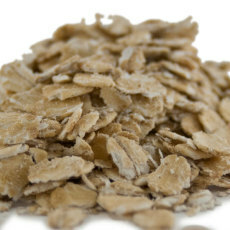 Flaked oats are used in making beers with a creamy smoothness, and are used in the production of oatmeal stouts.